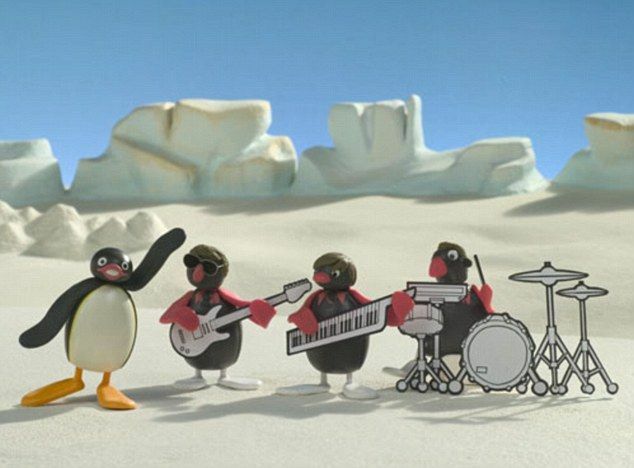 Pingu is one of the weirdest and yet somehow endearing bits of children's entertainment ever released to the public. 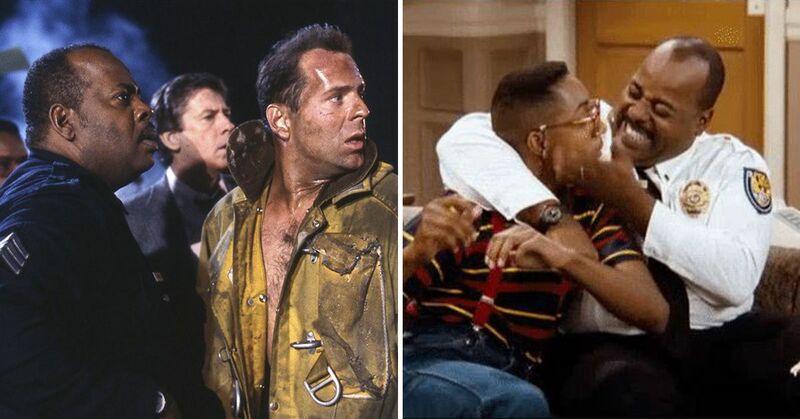 Everyone somehow saw it while growing up, but because of how young we were, we're willing to bet you won't know these facts about it! Everyone I asked if they knew where Pingu was made seemed to have a different answer. Some thought it was the States, others said Canada, and a bunch of people even guessed France. Turns out it hails from the alps of Switzerland itself (though production moved to the UK for its last few years). Crazy huh? 2) The show ran for an absurdly long time. 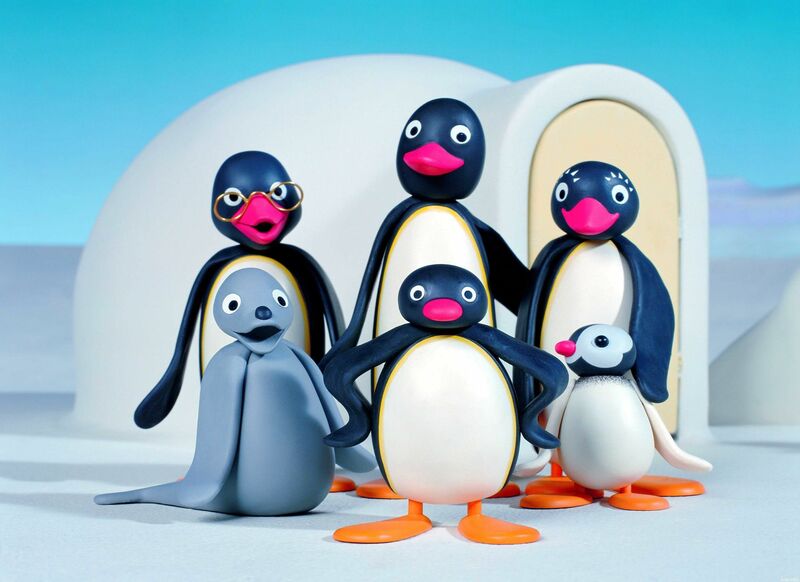 While a lot of people just recently discovered it thanks to internet memes, Pingu actually first started airing all the way back in freaking 1986! It ran until the year 2000, and then again from 2003 to 2006 after the rights shifted. Fun fact, it actually has a whopping 156 episodes that were all five minutes long, and a special 25 minute episode. 3) It also hit a ton of countries. 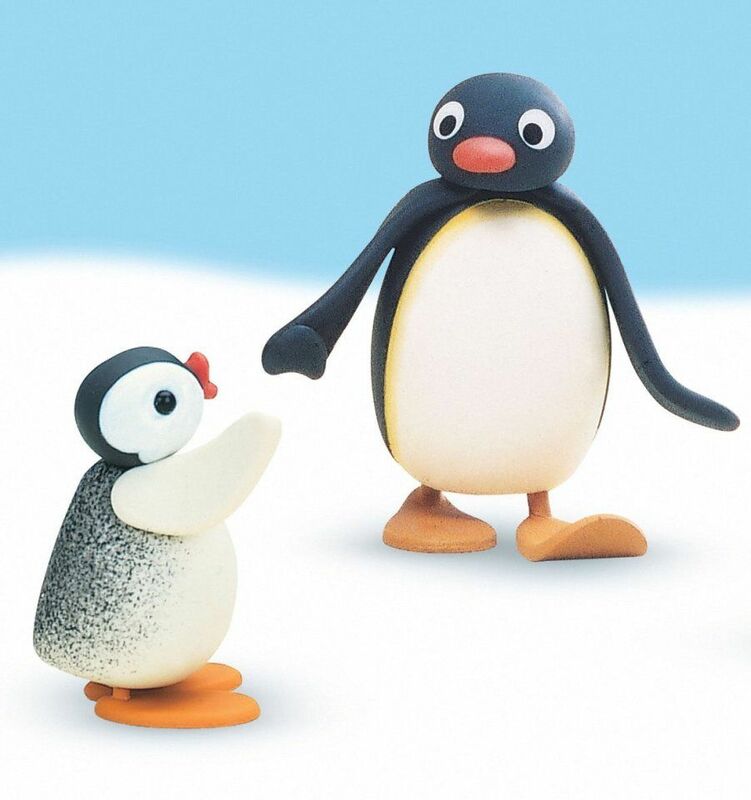 Pingu has been broadcast in dozens of countries (likely thanks to the fact that it doesn't contain any real languages in it), even reaching as far as places like Malaysia, India, and Japan. 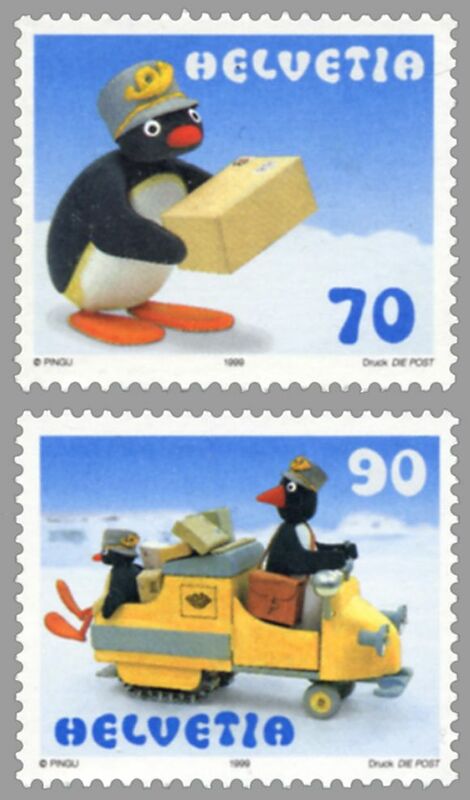 4) Pingu's not actually saying "Noot Noot!" I'm as devastated about this as you are. According to the official Pingu Trivia Page, the noise he makes by turning his beak into a massive cone is actually "Nüg nüg." Personally, I think that's way less funny. Fun fact: the language everyone speaks is called "Pinguish" or "Penguinese." 5) All of the voices were done by one Italian man. Carlo Bonomi was a children's entertainer and voice actor from Italy, and he provided the voices of all the characters until production of the show moved to the UK. 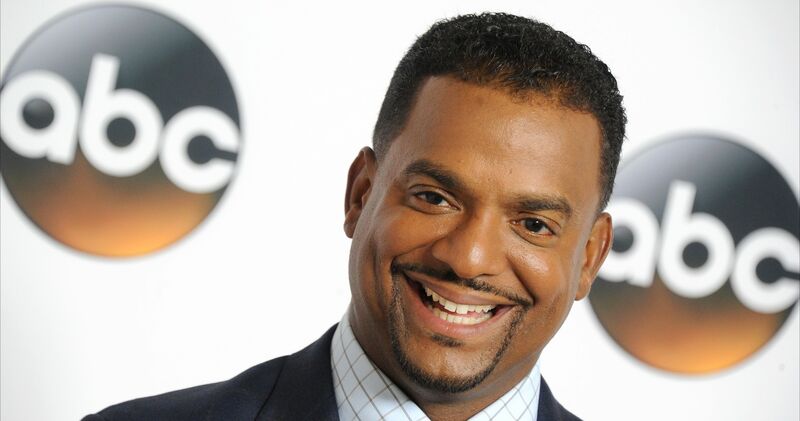 He had already developed a fictional language for a show he was in called La Linea, which is why he was asked to voice Pingu. 6) The show has a TON of recurring characters. Just about all of them have names based off of "Pingu" too. There's his sister Pinga, his friends Pingo, Pingg, Pongi, Pengy, Pongj, and Punki, as well as his love interest, Pingi (no, I am not kidding about any of this). There's also his family, his abominable snowman friend Bajoo, his seal friend Robby, and a giant walrus whose appearances were straight up nightmare fuel. 7) David Hasselhoff recorded a rap song for the show. Is there anything The Hoff wouldn't lend his name to in the 80s? Apparently not, because in 1989, he recorded a single called "Pingu Dance," which was a rap song that featured bits of Penguinese throughout it. It was only released in Switzerland, but was later used as the opening theme of the show when it went to other countries. 8) He's pretty big in Japan. 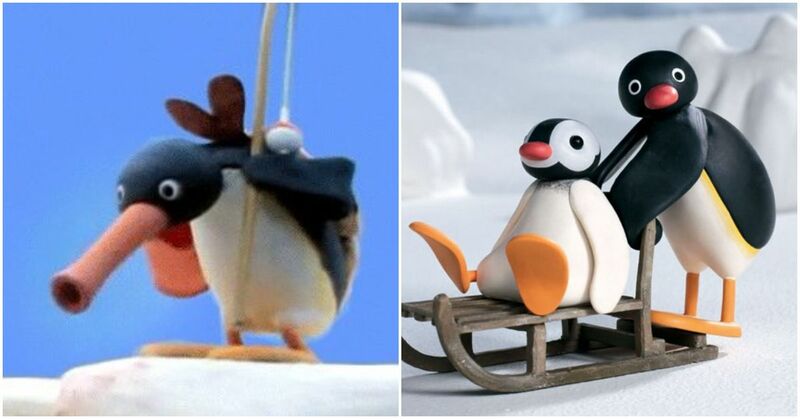 Japan has a tendency to latch onto some pretty weird franchises from the West (look up their obsession with Tom & Jerry if you don't believe me), so it's likely not surprising that Pingu was a big deal there. 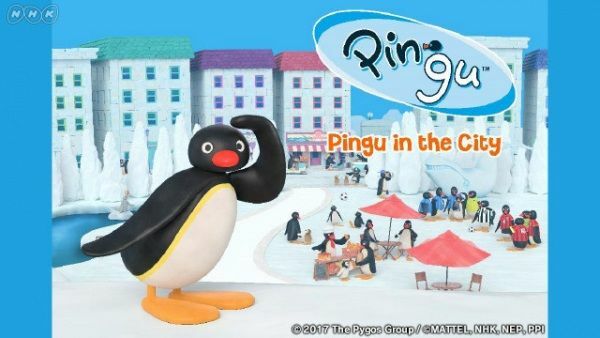 He starred in his own video game for the Nintendo DS, and there's even a Japan-only reboot of the show called Pingu in the City that started airing in 2017! Sadly, it's all in CG. 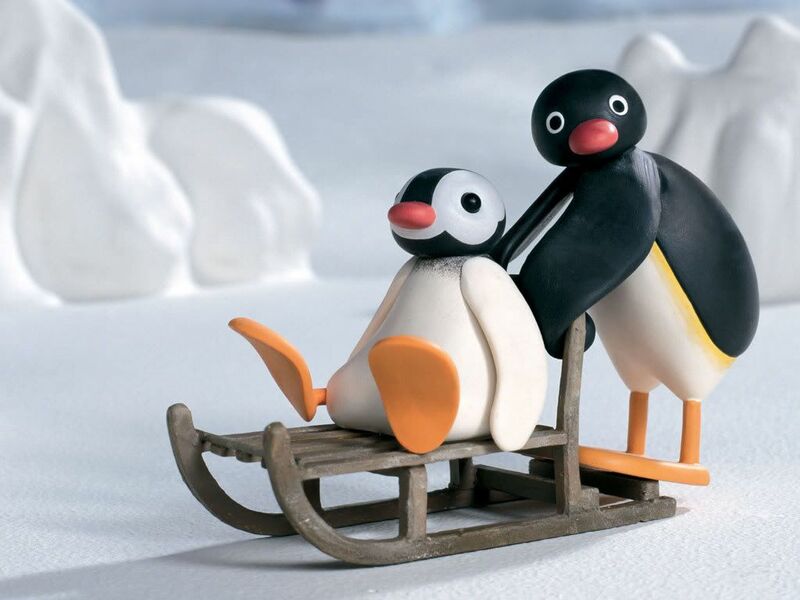 Did you love Pingu while growing up?